Many recipes in the interweb for this pie. I trusted my source (as usual) and prepare it this way. For me it was a bit too sweet so serving it with whipped cream was the best option. Nonetheless it is worth a try. Enjoy! 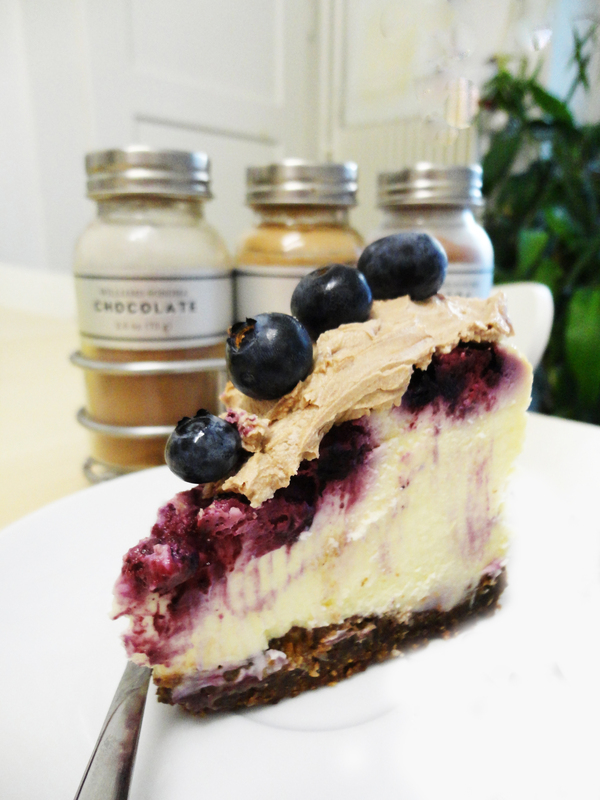 When I saw this cheesecake here I thought “wow!” and decided to prepare it. It did not look like I will have any troubles with it. Unfortunately my blueberries were not that easy to work with and instead of staying on the bottom, they were floating on the surface. 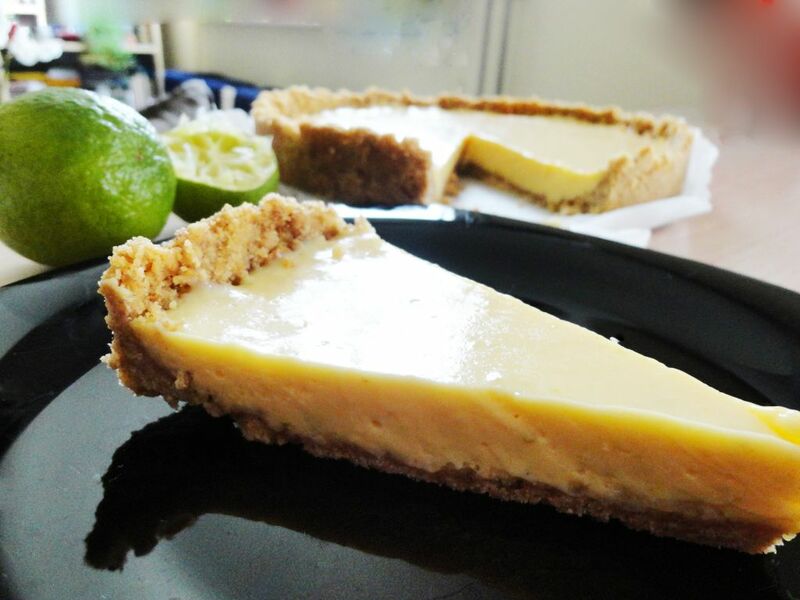 This cheesecake is very creamy and lemonish. I skipped the chocolate frosting because for me it was rich enough but for sweet-stuff-lovers it should be a matter of cherry-on-top. Enjoy! 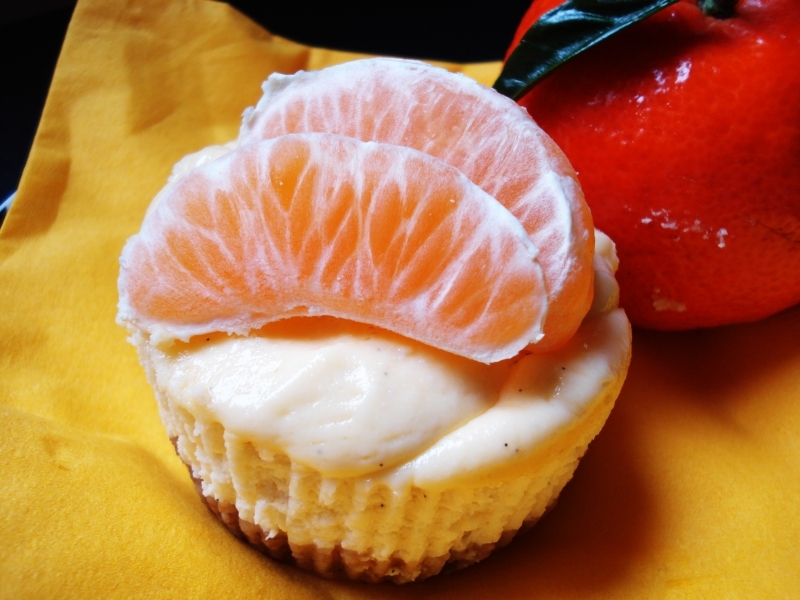 I wanted something sweet for Sunday morning so decided to bake these mini cheesecakes. They are easy and fast to prepare. This format is perfect for buffet parties. The recipe comes from here. Enjoy! 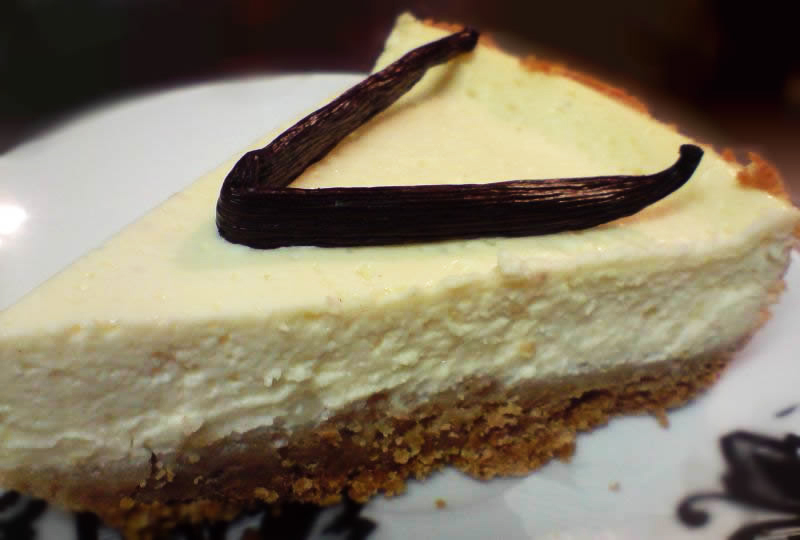 This cheesecake is really similar in consistency to a New York style one. It has a hint of vanilla and it’s really creamy and delicate. My recipe comes from the cheesecake guru Dorota. Enjoy! 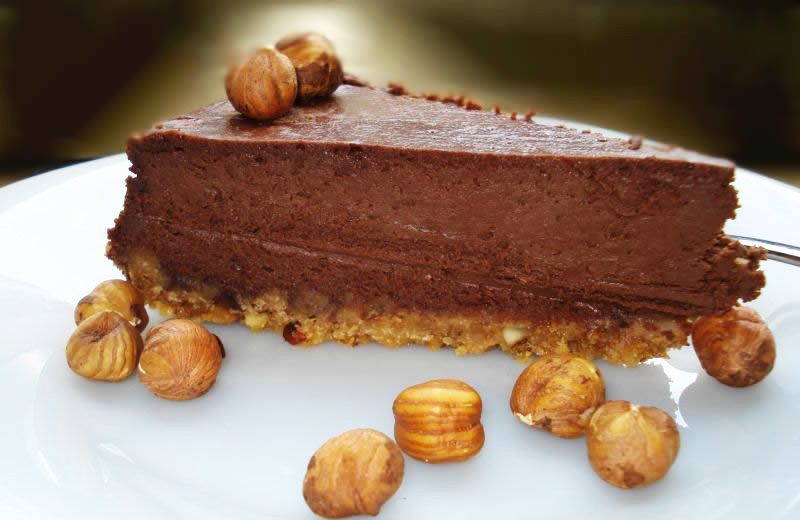 I am a big fan of chocolate and cheesecakes so when I see something combining both I cannot resist and try to prepare it. I noticed this recipe on Majana’s blog and decided to try it out. To be completely honest I would enjoy it more if there would be less cocoa in it but other than that it was a nice cake.